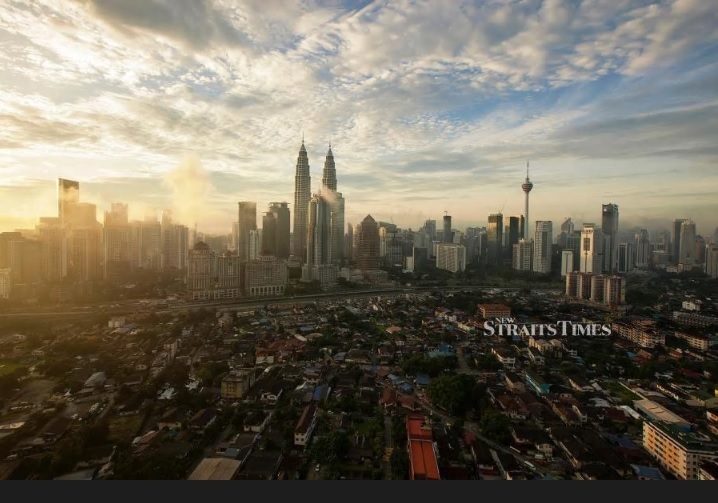 The latest Nikkei Malaysia Manufacturing Purchasing Managers` Index indicates deterioration in production trend for Malaysian manufacturers but their outlook of improved sales and output was at its strongest in almost a year. The composite single-figure indicator of manufacturing performance registered 47.2 in March, down slightly from February`s reading of 47.6, and below the long-run survey average. A deterioration in the production trend commonly reflected tougher demand conditions, Nikkei said based on the anecdotal evidence from the survey provided by PMI panel member companies, particularly in overseas markets. "Headwinds to order book volumes have been apparent in survey data since last October and the seasonally adjusted New Orders Index slipped below its long-run average in March," it said in a note. Panellists reported softer demand originating from trading partners in Asian markets, it added. "In contrast, there were some mentions that orders from clients in Germany and Japan had picked up." However, Nikkei said total overseas sales fell during the latest survey period. Nikkei said efficiency gains reportedly helped ease pressures on capacity but some panel members attributed backlog depletion to higher staffing levels. However, Nikkei said manufacturing employment was broadly stable overall in March, as hiring in some instances was offset by other firms reducing workforce numbers due to softer demand. "Malaysian manufacturers were cautious towards inventory levels in March, with both pre- and postproduction stocks falling. "Holdings of finished items were depleted as firms stepped up efforts to ship orders in a timely fashion, while input stocks were cut for efficiency purposes. Subsequently, purchasing activity was lowered," it said. Elsewhere, the survey data signalled stable price levels, with input prices and output charges both broadly unchanged since February, it added. Against the challenges signalled by latest data, Nikkei said Malaysian manufacturers reported their strongest degree of optimism towards future output in almost one year, supported by forecasts of improved sales, new projects and products and successful new contract tenders.